ADDIS ABABA, Ethiopia — Ethiopia, will host on December 4-5 an International Coffee Event. 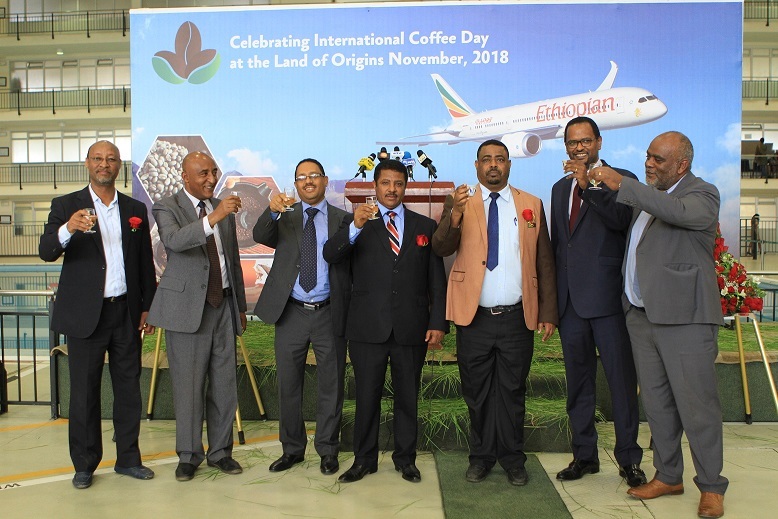 Coffee producers, roasters, exporters, researchers, writers will gather at the UN Conference Center in Addis Ababa followed by a coffee safari to Kaffa – the region that brought this magical bean to the world. Spearheaded by the New Spirit of Africa, Ethiopian Airlines, along with the Ethiopian Coffee & Tea Authority, Ethiopian Coffee Exporters Association, Ethiopian Tourism Organization, Ministry of Foreign Affairs, and Ministry of Trade, the event is projected to bring together multiple stakeholders from all over the world including coffee exporters, coffee researchers, coffee roasters and exhibitors and will serve as an ideal platform for experiences sharing and networking. Previous articleCan chocolate, tea, coffee and zinc help make you more healthy?